Everyone is welcome to visit the UW Libraries (Seattle, Bothell & Tacoma) and use our books, journals and most other materials while in the library. Note: while your personal UW NetID itself is permanent, some services associated with it—like computer access and library borrowing privileges—expire when you graduate. 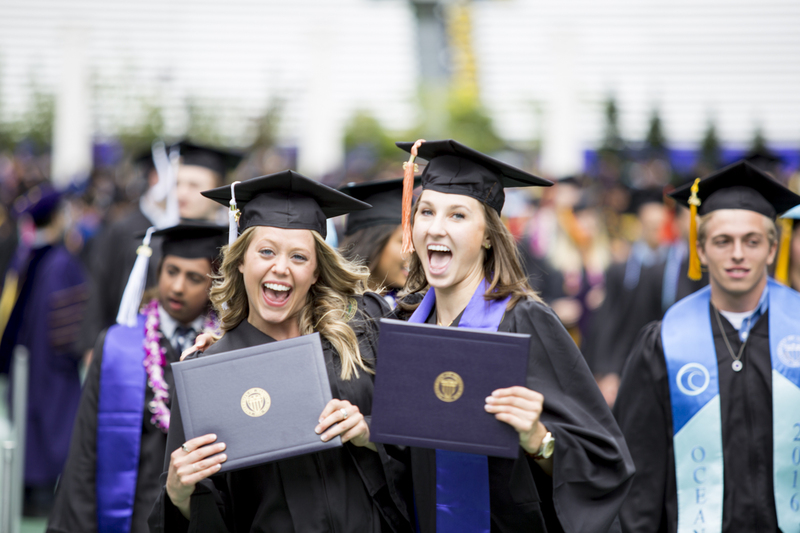 Become a UW Alumni Association member! Benefits include eligibility for a UW Libraries Borrower's Card and access to the EBSCO Academic Search Alumni Edition database. Current UW Alumni Association (UWAA) members can also get a UW Libraries borrower's card. Search to identify books and other material and their location/availability before visiting. Current UW Alumni Association (UWAA) members can access this EBSCO Academic Search Alumni Edition database. Note: Off-campus access to other UW-restricted databases, ebooks and resources is only available to current UW faculty, staff and students. However local public libraries may offer remote access to many of the same databases and resources. Extensive collection of local, national and international newspapers. Rare and archival materials (manuscripts, historic images, book arts and more) specializing in Pacific Northwest history and culture. Links to all campus libraries, hours & maps. Information on guest research workstations, scanners and wi-fi access for visitors. Donate to the UW Libraries. Donate materials to the UW Libraries. Frequently asked questions about using the Libraries.